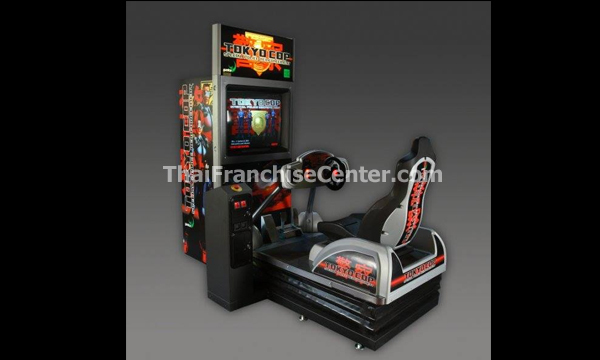 Timezone provides Franchise / Waralaba in Indonesia in Entertainment Industry. They gives many entertainment games and spot to play for their customers. Timezone is the Entertainment centre for your family, with the newest games available, up-to-date and exclusive, already served Indonesian Family since 1994. History Timezone provides Franchise / Waralaba in Indonesia in Entertainment Industry. They gives many entertainment games and spot to play for their customers. Timezone is the Entertainment centre for your family, with the newest games available, up-to-date and exclusive, already served Indonesian Family since 1994. Timezone is the leader in the Entertainment Industry. In Indonesia, they working together with PT. Matahari and Leisure & Allied Industries (LAI). Matahari already have experience 45 years in retail industry, as well as LAI in entertainment Industry. Now Timezone already have 110 center spreads in 52 cities with 628 kinds of game machines and more than 7819 unit game machines in Indonesia, with the first outlet in Legian, Bali, founded in 1995. Feel the sensation in Timezone in more than 168 outlets in 7 countries (Australia, Singapore, India, Philippine, Indonesia, New Zealand and China), more than 2500 employees and staff ready to serve the customers, and more than 85.000 m2 outlets, will bring the entertainment industry in to the new level. Today MGF has more than 115 locations all over Indonesia and the most successful Family Entertainment Center achieving Super Brand Status and awarded The Best in Experiential Marketing. Timezone…more than just entertainment, it’s an experience!! 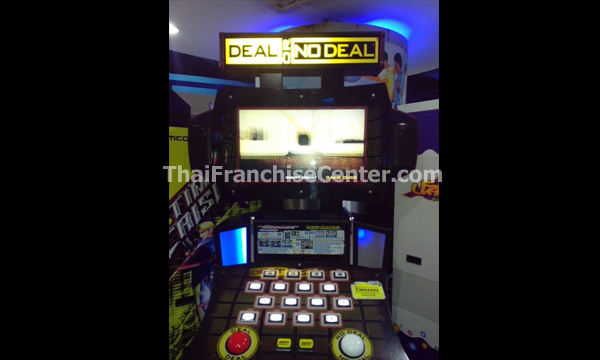 Timezone Family Entertainment Centers are the leaders in the interactive games industry. With over 25 years of experience and more than 115 locations in Indonesia, Timezone offers customers of all ages a truly fun filled interactive games experience – from heart stopping, action packed driving and motor – biking thrills to realistic fighting games that test your reflexes and skills. Timezone has all the latest and hottest games. Also exclusive to Timezone – we present “Timezone Celebrates Disney” with Disney Themed Games, Souvenirs and Disney Characters Collectible cards. Besides great fun at Timezone, you also get to win fabulous prizes from our extensive range of quality products – from cuddly teddy bears to the latest mobile phones and branded home entertainment systems. Just play the specially marked redemption type games and collect points to exchange for the prize of your choice. Also at Timezone we make it easy to have fun for our customers by using the latest in card technology – The Timezone Powercard. The latest in swipe card technology, it eliminates the fumbling for coins and tokens and it can be reloaded for hours of non-stop games. Also all points won at the various redemption games are stored onto your Powercard, making it super easy to check your accumulated points won at anytime for redemption of fabulous prizes. Address Jl. Pegangsaan II No. 88 Kelapa Gading, North Jakarta – 14250, Indonesia.